leveraging its code-share partnership with Air France-KLM and Delta Air Lines. Jet Airways made the below presentation at a briefing for the media yesterday at Mumbai. It makes for interesting reading. One can observe the dominance achieved by the ‘Jetihad’ combine, partly thanks to the over 300% increase in bilateral seat allocations. In less than four years, the transfer traffic exchanged between the two airlines each day each way has grown a staggering 1,000% from a measly 141 passengers to 1,446 passengers. (Pages 8 to 12). Today just the annual transfer traffic stands at over one million passengers. The interesting partnership is with the SkyTeam alliance founding members Air France-KLM, and Delta Air Lines (pages 13 to 17 in the presentation). Jet has shifted its scissor hub from Brussels to Amsterdam which is KLM’s hub, and is also leveraging its Paris flights to connect with Air France and its London Heathrow flights to connect with Delta. Jet has almost quadrupled its transfer passenger count to almost 500 passengers each day each way between Air France, KLM and Delta through these three European gateways. The code-share partnership has carried over 200,000 passengers from April to October 2016. 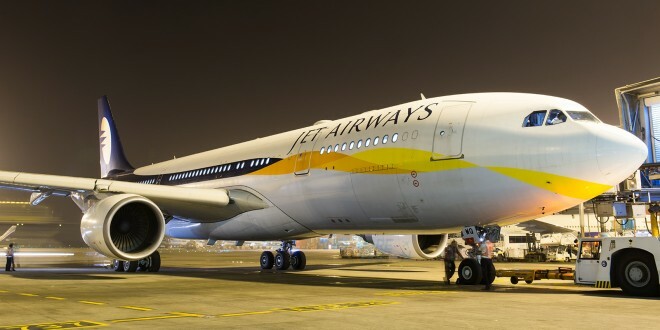 Going forward it will be interesting to see how Jet Airways builds on this partnership. 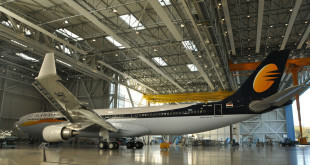 Seeing the gains of Air India from its joining the Star alliance, will Jet formally join the Skyteam alliance? 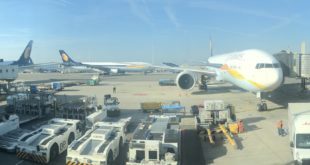 Will Etihad Airways allow Jet to do so? Alitalia in to which Etihad has also invested is also a Skyteam member, but then the Italian carrier had joined the alliance before Etihad entered the picture. It seems like interesting times ahead. Do share your thoughts and views via a comment. Read the presentation full screen here.